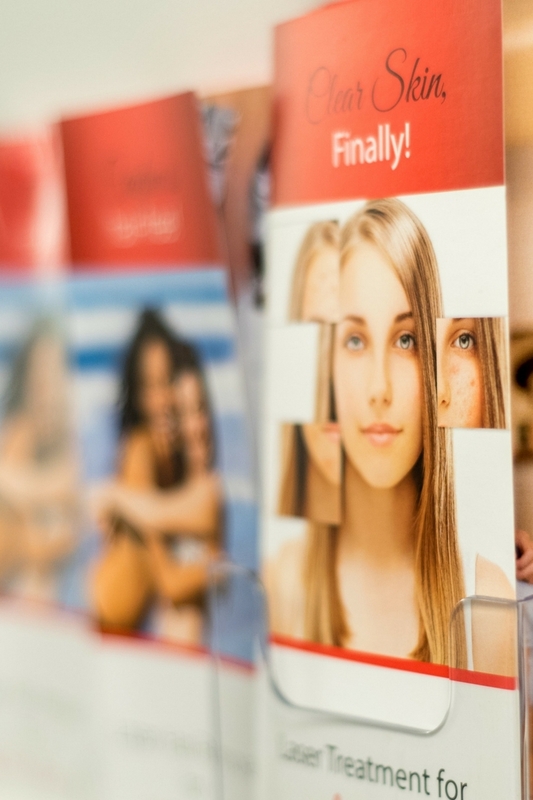 We continuously innovate by embracing the most up to date advancements in Medical Aesthetic procedures. Your experience is defined by sophisticated surroundings, accelerated products and therapies, and the highest standards of personalized care and professional expertise. 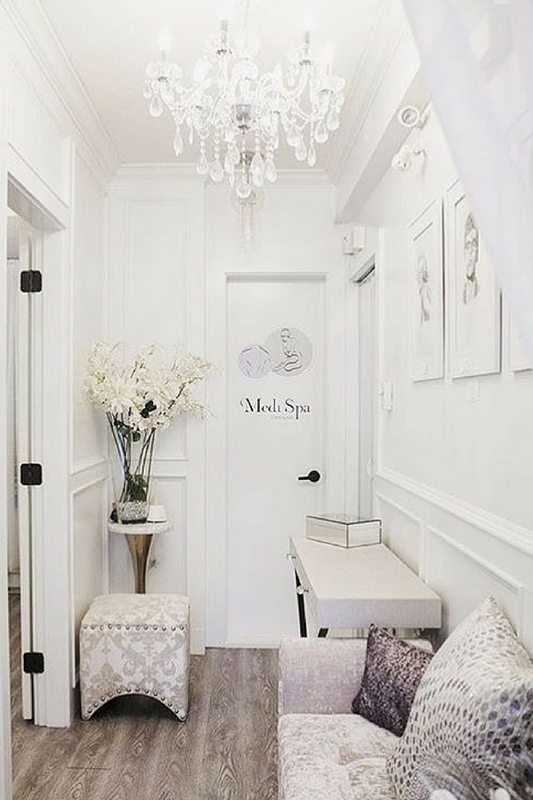 Whether you are coming to the Medical Spa to unwind or revitalize, as a routine treatment or a special occasion, you can expect a totally encompassing experience that leaves you looking and feeling your best.